If you're looking for beautiful newborn photos, but only need a handful of them, the mini session might be for you. This is a smaller version of the premium collection and only includes images of baby. If you have a sibling(s), you can add on images for $75 extra*. If you have questions, email me! 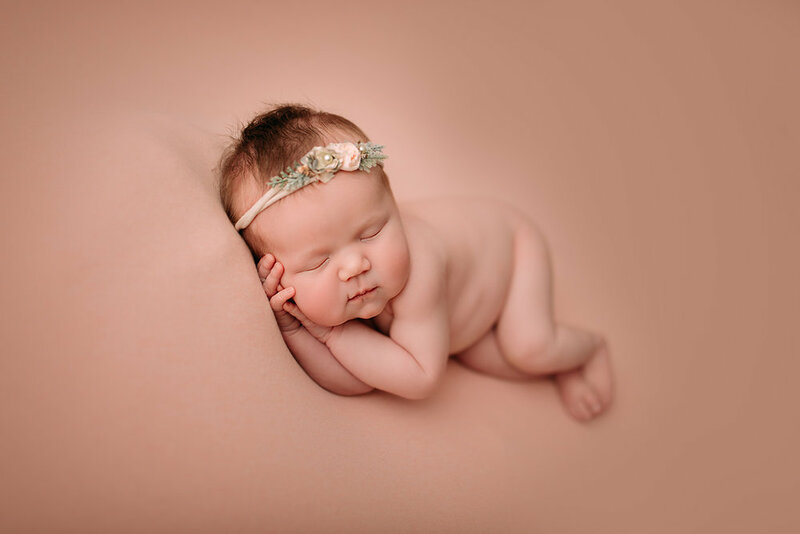 These poses are of baby wrapped and posed in a variety of props or beautiful fabrics. 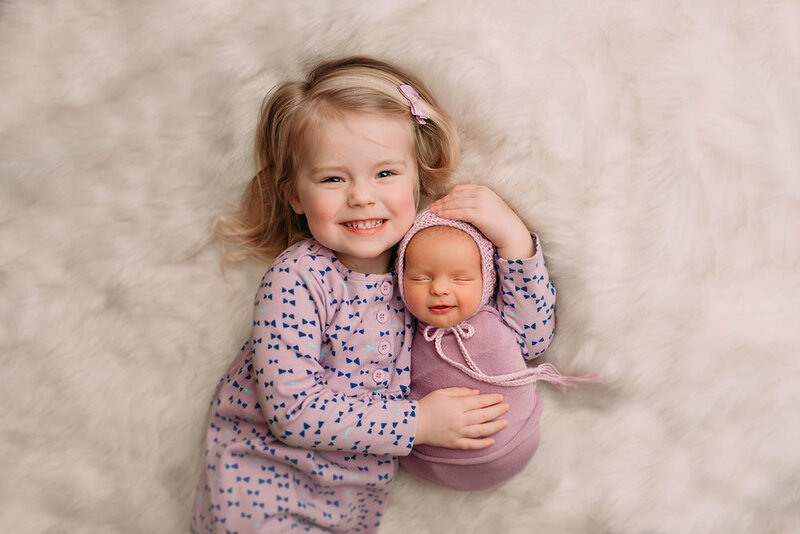 The poses are determined by the photographer based on if baby is awake or asleep. Images are of baby and siblings ONLY and no parent photos. If you would like parent photos, please choose my Premium Newborn Collection instead. These poses are where baby's are partially wrapped and placed in beautifully crafted newborn props. I have a large selection to choose from and we can decide together which ones you like best when you arrive. All props, accessories, bonnets and tiebacks are included. This selection includes 3 high resolution images and rights to reprint. 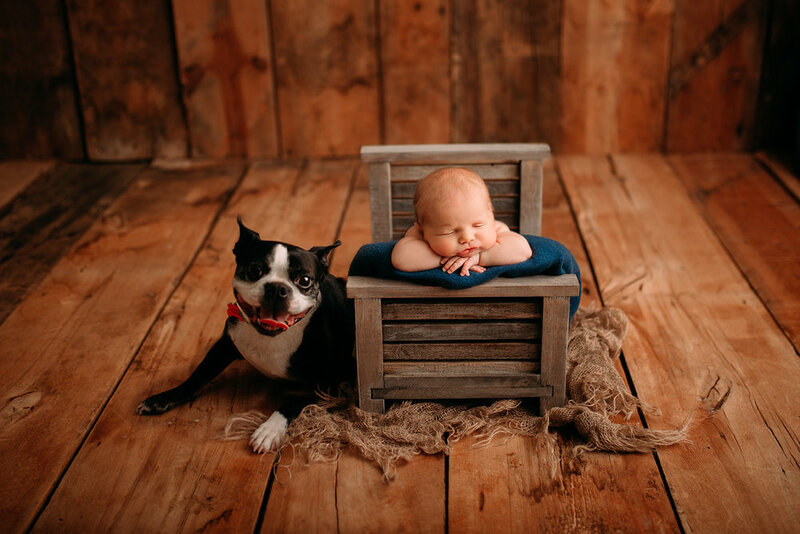 Please note that photographer will choose the best props based on if baby is asleep or awake. 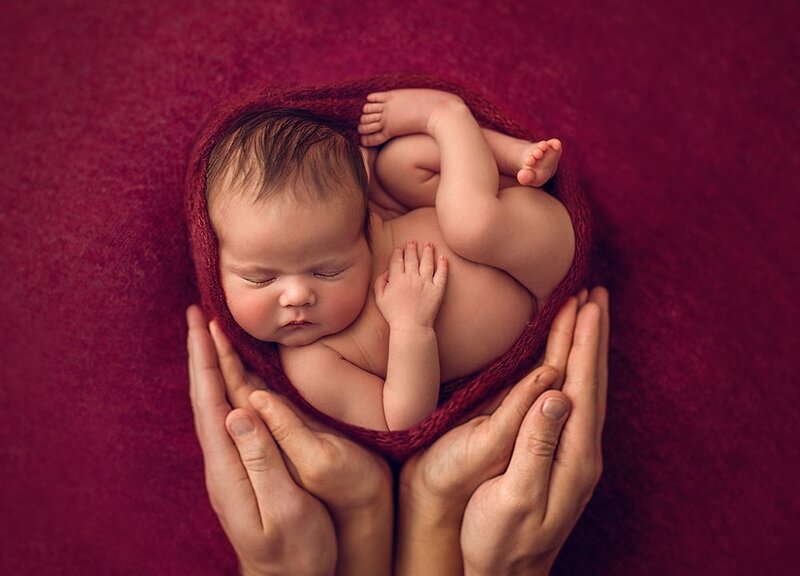 These poses are taken with a lens that brilliantly captures your littles smallest details. Choose from toes, lashes, face, lips, hair or ears. All props, accessories, bonnets and tiebacks are included. This selection includes 2 high resolution images and rights to reprint. Please note that photographer will choose the best materials and fabric based on your color preferences. These poses are with parents and the options are endless. Choose to feature both parents or maybe just your hands surrounding baby. All props, accessories, bonnets and tiebacks are included. This selection includes 3 high resolution images and rights to reprint. Please note that photographer will choose the best materials and fabric based on your color preferences. These poses include siblings and depending on the ages, there are certain setups that work best! All props, accessories, bonnets and tiebacks are included. This selection includes 1 high resolution images and rights to reprint. 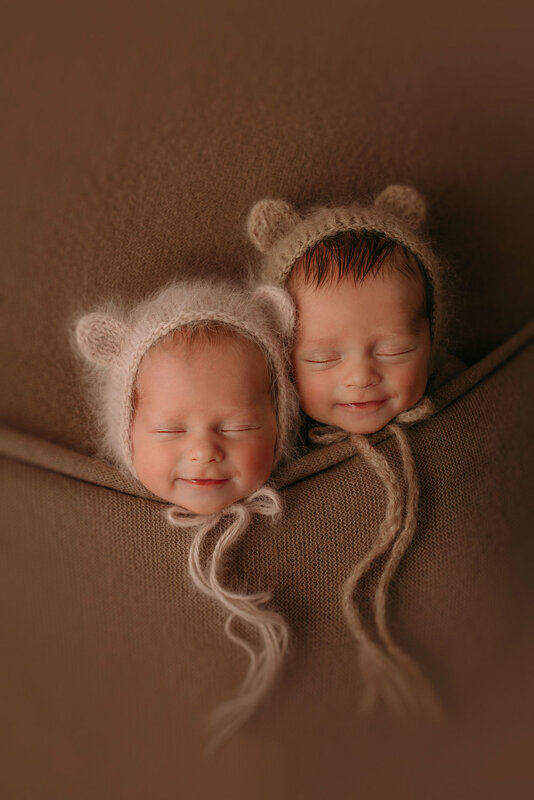 Please note that photographer will choose the best setup and props based on age of siblings and if baby is awake or asleep. Please add this to your cart if you have twins/multiples. Thank you. Looking to capture this moment with some beautiful maternity images? Here is your chance to create these special memories. Session includes 5 high resolution digital images and 1 outfit of your choice. Wardrobe options available for mom, or you can bring your own. Children and spouses welcome. Maternity photos are taken indoors at my studio. These poses are always fun when a pet is involved. All props, accessories, bonnets and tiebacks are included. Pets must be potty-trained and friendly in order to be allowed in the studio. This selection includes 1 high resolution image and rights to reprint. Please note that photographer will choose the best setup and props based on pet and if baby is awake or asleep. Please remember you must add at least $400 to your cart to be eligible for the "Build Your Own" Collection.